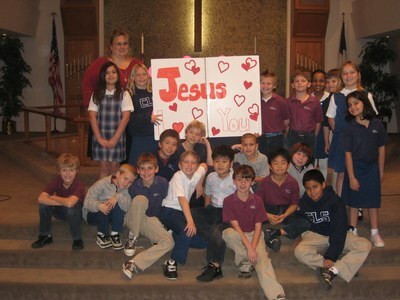 Christ Lutheran School has been serving children and their families since the inception of the Preschool in 1964. The Elementary School opened its doors in 1980. Today CLS spans two campuses in Brea and Fullerton with one mission in mind - To provide an excellent education firmly grounded in Christ. The Main Campus of CLS, located on Imperial Highway in Brea, serves children in Kindergarten through 8th grade. Smaller class sizes and a full-day Kindergarten program are part of what makes CLS unique. We have an additional campus in Fullerton for our Preschool students. The talents and resources of both campuses work together to grow children grounded firmly in faith and wisdom. 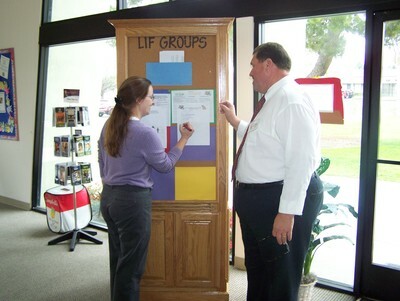 CLS is accredited by the Western Association of School and Colleges and the National Lutheran Schools Accreditation. CLS is owned and operated by the congregation of Christ Lutheran Church, a member of the Pacific Southwest District of the Lutheran Church - Missouri Synod. 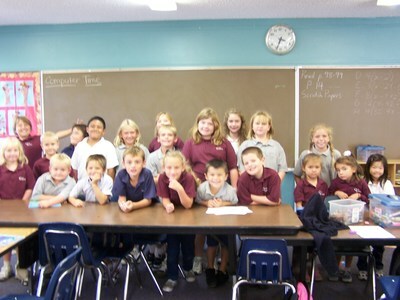 Christ Lutheran School meets or exceeds the California State Standards for each grade level. Test scores from our students are consistently high in all subjects. In addition to the cores subjects, the curriculum offered at CLS includes art, music, physical education and Spanish. Students also have the opportunity to participate in extracurricular activities such as sports’, band, choir and hand bells. 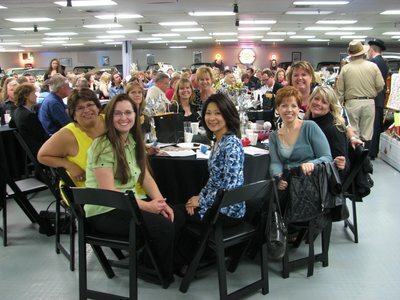 • Fellowship events such as Back-to-School Night, Spring Fling & Auction, Restaurant Fundraisers, Open House, and Grandparent's Day are held each year. • School families have the support of our church family with worship services and Bible studies. Most important at CLS is sharing with each family the love Christ has given us; being a part of filling children with hope we have in Christ Jesus, and sharing that God has wonderful plans for them.